Beautiful cosy pet friendly apartment next to the popular Cosheston Brewery country inn. 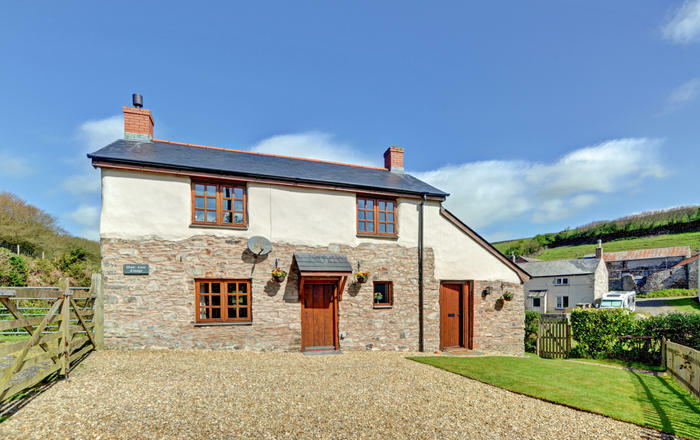 This lovely cosy two bedroom apartment is ideal for pet friendly holidays in the heart of the Pembrokeshire countryside. 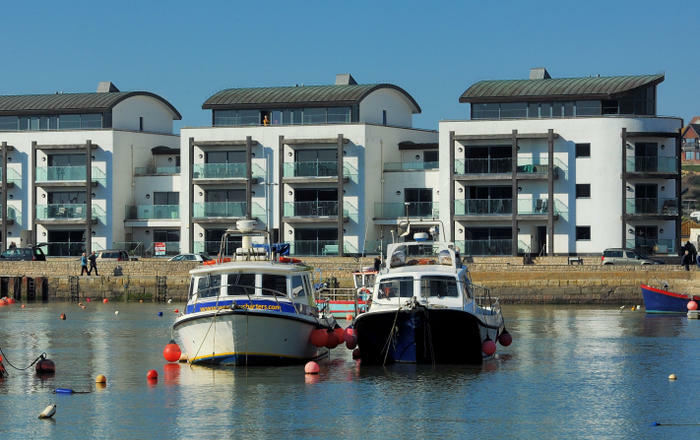 Just a few miles from fantastic beaches and superb coastal scenery and an ideal location for walking and cycling holidays surrounded by quiet country lanes and lovely estuary walks. This lovely modern apartment is perfect for up to three people and well behaved dogs are welcome. Lounge/kitchen/diner TV/Freeview, DVD player, electric hob, oven, fridge/freezer, microwave. Bedroom 1 double. Bedroom 2 single. Bathroom bath/shower over. Gas central heating. Towels provided. Parking. Wi-Fi connected.